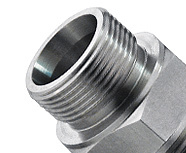 The terminology used to describe the majority of foreign threaded fittings can be confusing to some. 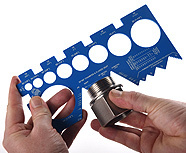 Metric fitting is a term describing a number of foreign threads including BSP, JIS, Kobelco, Komatsu, and Metric, even though some of these have imperial dimensions. 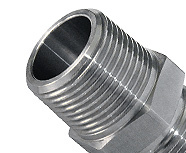 Metric threads, however, refers to a specific type of foreign thread and is part of the Metric fitting category. 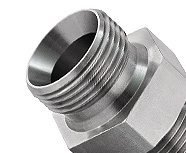 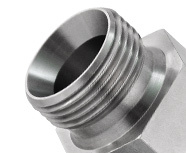 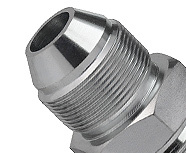 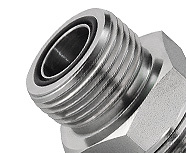 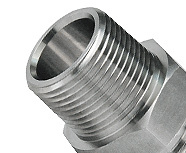 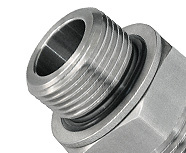 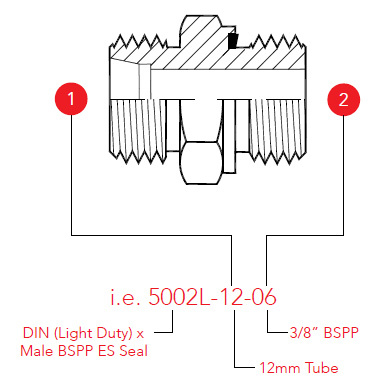 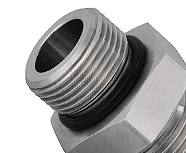 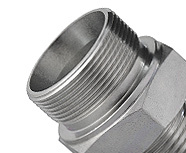 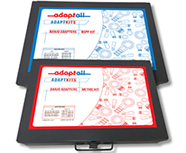 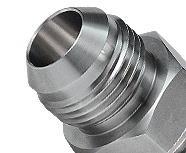 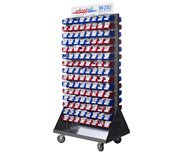 When fittings are classified, they are usually done so tube or hose side first, meaning that the end connecting to a hose or tube is typically listed first. 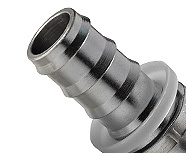 The port side is usually listed second. 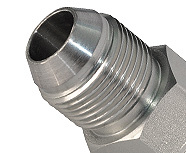 When identifying fittings, another important factor to look at is thread form and thread pitch. 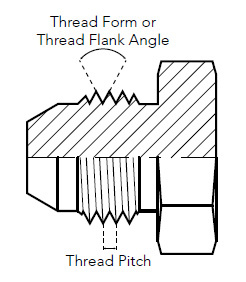 Thread form refers to the angle (in degrees) that exists between adjacent flanks of a thread. 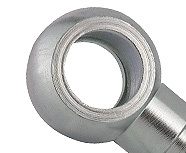 Thread pitch however, refers to the distance measured between adjacent thread crests.